I have actually gone to Thailand several times because I really like it there. I feel very comfortable in Thailand for a lot of reasons, so I like to take extended trips there. In this article, I'd like to tell you a few things about my last holiday in Thailand and share some of the reasons why visiting there is so much fun. It's easy to have an enjoyable time in Thailand without spending very much money. In addition to simply walking or bicycling around enjoying the sights and the eats, you can just enjoy the weather. Most of the time, it is sunny and pleasant and you can wear your most comfortable, casual summer clothes. On my last trip I cycled around the city, bought souvenirs, took pictures and just soaked in the general atmosphere. It is very carefree and relaxed. Thai food is not at all like the versions we have in the United States. It is much more flavorful and spicy. I like to go to the outdoor stalls and just watch the food preparation and sample all the different kinds of food on offer. You can have a great day just wandering around the streets in any part of Thailand eating fabulous foods at cheap prices. Be sure to order "mai pet" if you don't like it too. There are lots of gorgeous photo-ops. The beaches and the village streets are equally charming. The water is beautiful and blue. 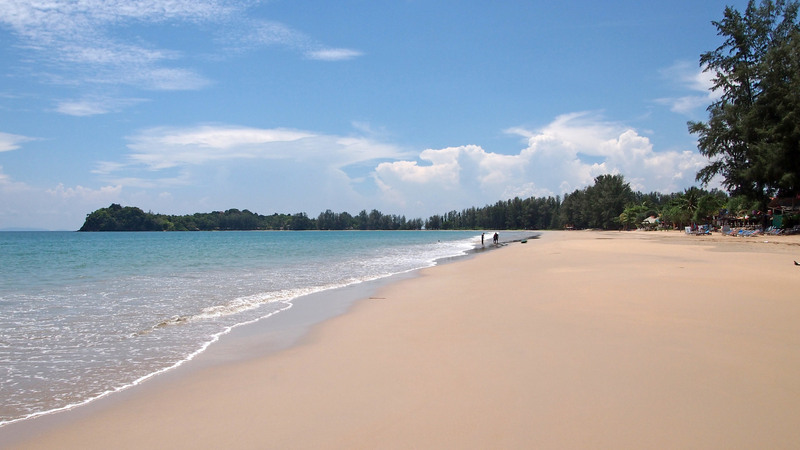 Some of the most pristine places to visit are Ko Lanta, Ko Adang, Ko Kood, Ko Chang and Surin Island. 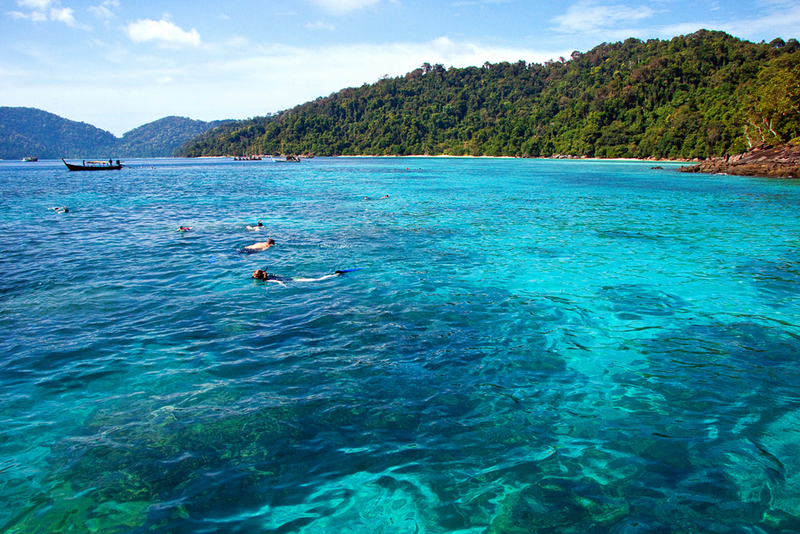 These are all lovely little islands in the south near the border of Malaysia. They provide the perfect setting for getting away from it all and taking some stunning photographs. The jungles are also impressive and wonderful to explore and take photos. I really enjoyed visiting Khao Yai National Park on my last visit. I was able to walk through the jungles on well maintained paths and spend some time with friendly elephants. Although the national park is well-cared-for and user friendly, it is still filled with natural wonder. 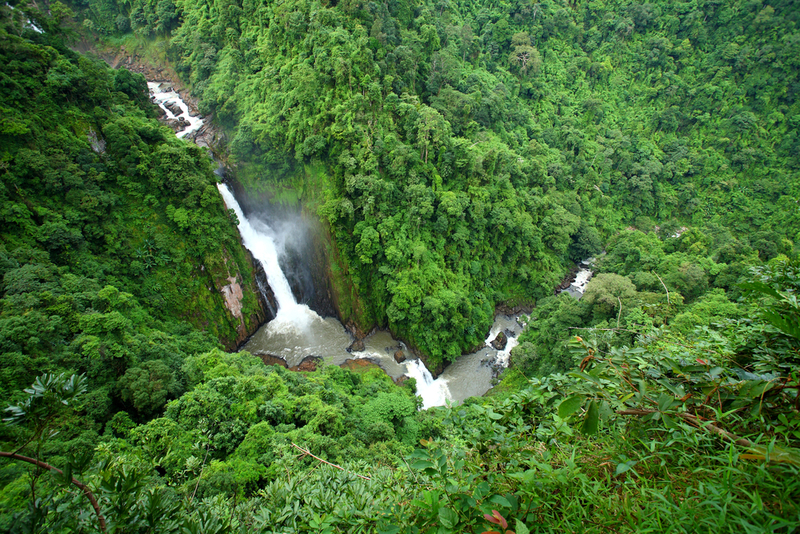 There is lots of wildlife to observe, and there are some fabulous waterfalls you can enjoy "showering" in! It also feels very safe in Thailand. You don't have to worry about your things being stolen or yourself being in danger. The people are friendly and welcoming. They have a happy life, and they are always helpful and polite. When you visit often, as I do, people get to know you and remember you. They will greet you happily by name every day. That makes every trip enjoyable and keeps me looking forward to the next time I spend a holiday in Thailand. It's Easy To Branch Out In addition to its own culturally specific attractions, Thailand also has a very international feel. You can spend days "going native" and enjoying authentic Thai delicacies and experiences, then you can turn right around and go to a Starbucks if you want to. They have all the modern conveniences in Thailand from global food chains to popular shopping to movies. One of the greatest things is that shops, restaurants and other venues are open at all hours of the day and night. You can have a grand time any time you like. This is especially true of Bangkok, which is a very modern city that seems to be doing its best to evoke a New York state of mind. It's also very easy to explore other great holiday destinations by setting up a "home-base" in Thailand. You can travel to Singapore, Hong Kong or Bali in just a couple of hours. You are situated an even and convenient distance from both Europe and Australia. Not only is the travel convenient, it's also cheap. Accommodations in Thailand are cheap, too, so you can easily afford to set up a base of operations and take lots of day trips and 2 or 3 day jaunts during your Thai holiday. As I said, I have gone to Thailand a number of times. Each time, I find new things to do and explore. No matter what you love, you are sure to have an enjoyable and rewarding time when you take a holiday in Thailand.